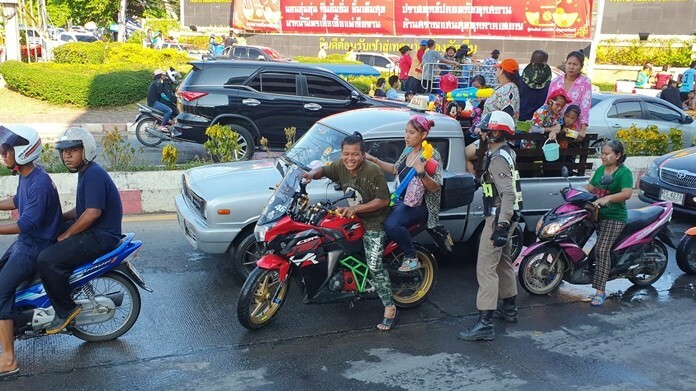 The Centara Grand Phratamnak built morale with a staff flea market and birthday celebration. 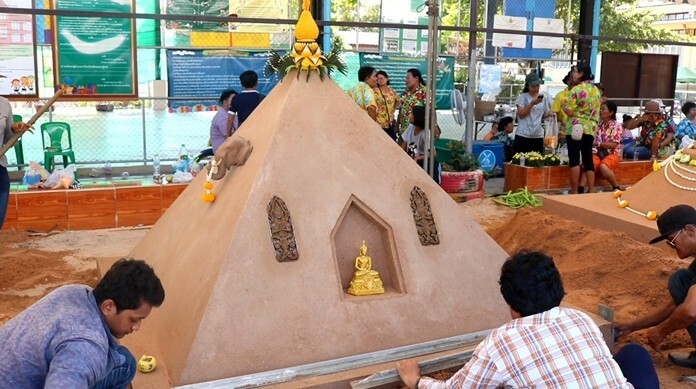 The Centara Grand Phratamnak built morale with a staff flea market. Held at the Breeze Café, the market welcomed products from members of each hotel department, letting them get to know each other better and earn a little extra money. Products available included accessories, cosmetics, t-shirts, second-hand clothes, bakery items, steamed meatballs and fresh vegetables. 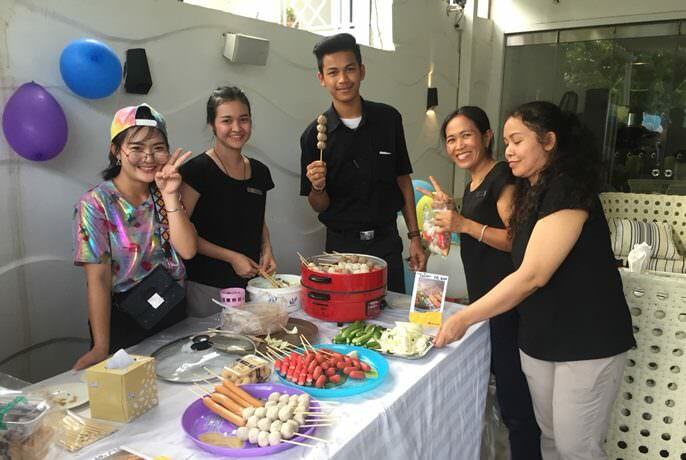 Management also used the occasion to congratulate staffers with birthdays between May and July and present 4,500 baht to the quarter’s outstanding employee, which was won by a housekeeping staff member.